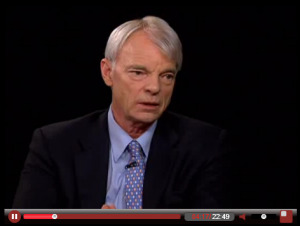 Nobelist Michael Spence discusses with Charlie Rose on the next convergence, where China and India and other emerging economies potentially catch up with the industrialized world. The convergence is in reference to the Great Divergence that sent Great Britain, France and other Western European countries into the leading world economies. This transition, most likely, will not be smooth. 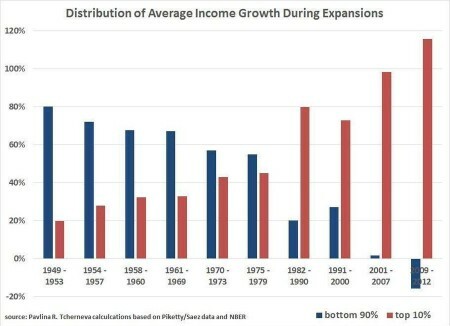 I am writing a paper on what could stall fast developing economies, like China, into a middle-income trap, where income growth becomes stagnant and gets stuck in around $12-15K range. 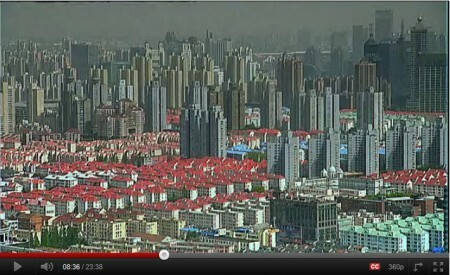 Will China surpass the US? An interesting question ask, and a nice debate to watch. The much more difficult task is to lift the living standards of average Chinese citizen to the US level – China’s GDP per capita is only 1/10 of the US – and build up stronger and better institutions, especially political and legal ones, to sustain the long-term growth. For this, China has a lot to learn from the US.